You’ve waited your entire life for this moment—don’t let it slip by without documenting the occasion. Creative Photography By Maya, Inc will make sure you have beautiful wedding photos that you’ll cherish forever. Our photographers will keep practiced eyes on every moment during your big day and capture those sweet and candid moments. We’ll produce stunning images that capture your wedding’s essence. You just focus on enjoying this moment with your loved ones, and we’ll make sure they’re in focus. Schedule a free consultation with Creative Photography By Maya today to discuss your wedding photography needs with our team. 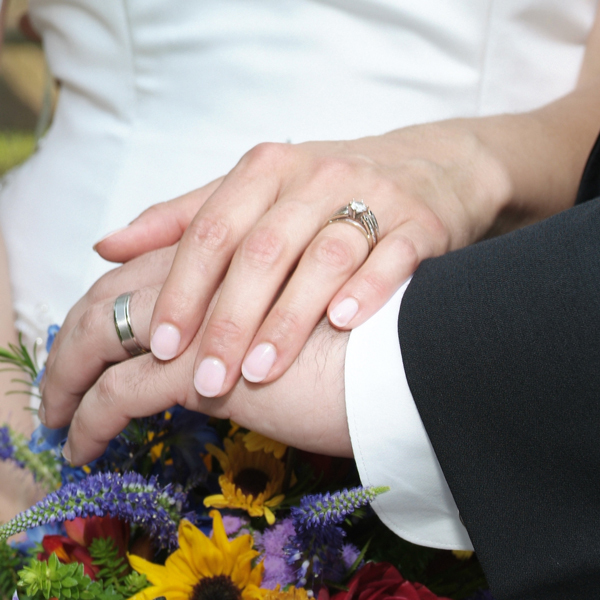 For more information about our wedding packages, call Creative Photography By Maya at 215-322-7237. Creative Photography By Maya provides professional wedding photography and video coverage in Philadelphia area, Bucks and Montgomery counties, South Jersey, as well as destination weddings all over the world. Our primary photographers are highly trained and experienced shooters that work with us on regular basis. They bring backup equipment and provide suggestions on posing, timing and location of shots during your wedding day. We also always welcome your ideas. Primary photographer will normally produce 40-80 quality photographs per hour. Second photographer is highly recommended when your guest list is over 100, if you are getting an album, looking for more candid shots or have multiple venue locations. Your second photographer will provide additional 30-60 shots per hour and will be able to work independently. An assistant is essential if you are looking for more artistic and creative portraits or have large number of groups. Assistants will bring extra lighting equipment, special effect lenses and even props that will allow us to be more time efficient and create unique setups. A few days after your wedding we post a gallery of the best shots on Facebook or on our webpage. Post-production process takes about a month and all the photos are uploaded online to a web gallery that can be password-protected. About 10% of the photos are selected by the photographer for special effects and further enhancements such as black and white, sepia, color accent, etc. All of our wedding photography packages include a DVD with high resolution logo-free photos with a print release. Our videographers use broadcast quality HD cameras, top notch audio capturing and state-of-the-art editing equipment to produce high-end quality movies at an affordable price. Depending on the number of shooting hours and type entertainment you can expect anywhere between 30 minutes to an hour and half fully edited movie. Your Blu-ray disc will also include a custom menu and an overall highlight of the day, which is a great way to enjoy and share all the best moments in a short music video. From your wedding photography consultation and engagement photo session to the bridal preparation portraits, wedding ceremony and reception, our experienced staff will take care of all the details.